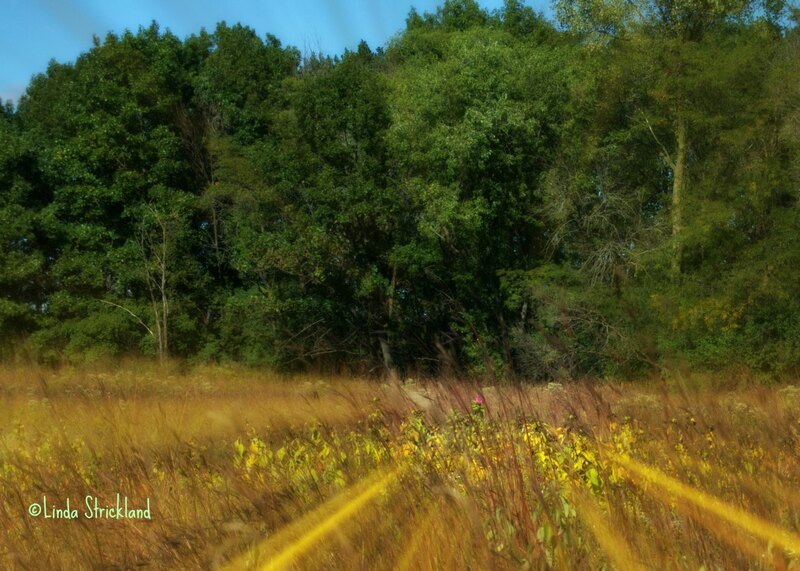 As I was walking through the fall toned fields,I felt the crackle of the squirrels. They called to each other from the trees. And when I looked around me, I saw them scurrying quickly, burying nuts as if to say, there’s not enough time! We have to prepare for the future. We have to store food. If we are to survive. The last few days have been cold all of a sudden. Right after the lunar eclipse. So much change is happening to our earth. It changes our bodies quickly, roughly, whether we’re ready for it or not. There’s uncertainty in the air, as fall boldly moves into the landscape. Changing the colors, shaking the trees and blowing the leaves; gleaming the sun into our eyes. There is warmth and then there’s cold all at the same time. And then I saw this 1 lone pink flower in a golden field. Standing straight and tall. Unwavering. Unmoving. In all this swirling moving ocean of change, I suddenly felt rooted. And proud. To be me. Different. Standing out. Unmoved by all the chaos. Blooming in the fickle sun. Belonging. And holding on. I’m more and more charmed by the way photography teaches us to notice. And what noticing in this post, Linda! It’s become cold here too, all in one day, but your flower here reminds us that it’s not over, it really never is as long as we’re willing to show up and appreciate. Thank you! Thank you Maryse. Sometimes I notice things only after I’ve taken the picture and downloaded it at home. it’s like buried treasure sometimes! Thank you Suzy! Your comment really made my day. I look forward to your posts too and hope to be more regular again on wordpress. thank you so much Line! Looking forward to catching up on your posts, i love them so. Taking an herb class many years ago gave me an even more appreciation of the “little things” in nature, which are just as wonderful as the tallest redwoods or the grandest mountains. Nice post. Thank you loujenhaxmyor. Yes, you are so right, the littlest things in nature can be so amazing.